221A is an artist-run centre located in Vancouver, Canada with a mandate to support the advancement of contemporary art that explores design as a subject. Projects presented at 221A address design in its widest sense, which may encompass graphics, products, architecture, or, more broadly, social codes and conventions. 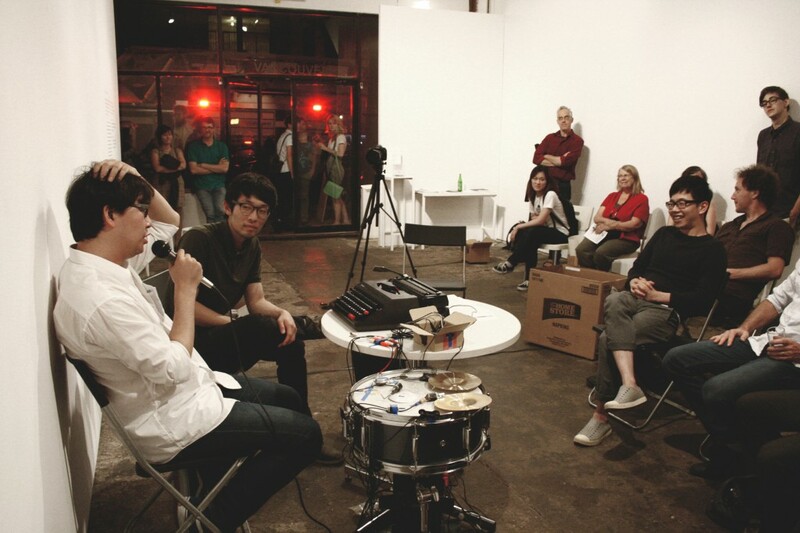 221A is seeking proposals from curators for projects to commence in 2014. Implemented in 2010 the Curatorial Residencies program encourages a diversity of curatorial approaches to the organization’s mandate. Emerging and professional curators, curatorial collectives, which may include recent graduates and practicing artists, designers and architects, are encouraged to submit proposals to be developed over the course of one year. Projects may include exhibitions, performances, publications, talks or workshops. Proposals should discuss a viewpoint, theory or approach that the project hopes to foster in relation to the organization’s mandate. Selected candidates will be expected to work with the Executive Director to research, plan and execute the project. In addition, selected curators are required to participate in the Curatorial Committee, starting mid 2013 for a minimum one-year term (meeting every 2 months) to offer feedback to other curatorial residents and the program. The committee offers a space for reflection on the wider program at 221A and a relationship between curatorial residents, staff and community. International participants will be expected to attend meetings through online voice/video chat. • related images/texts as required (pdf or jpegs, max. 15 images, or up to 10 min. of audio or video). For large format images or videos that cannot be transmitted by email please include instructions for access. Proposals are intended to provide the overall intention and background of the project. Applicants proposing self-curated projects must describe the reasoning behind this approach. Further research and development of the project is expected upon selection. Project proposals are shortlisted by a committee comprised of members of the Board of Directors and the Executive Director. The Executive Director makes final selections of 5 proposals to make up the 2014 programming year. Selected applicants will be contacted in March 2013. Please note that only applicants under consideration will be contacted. 221A is a non-profit organization funded through a mixture of self-generated income, private donations and public funding. All projects are funded through the organization’s operating budget at $4,000. This budget may increase through the success of project-based grants—with average projects ranging up to $25,000. All projects must pay fees to artists and curators at the minimum CARFAC rates or higher. © 2010 livedspace. All Rights Reserved.